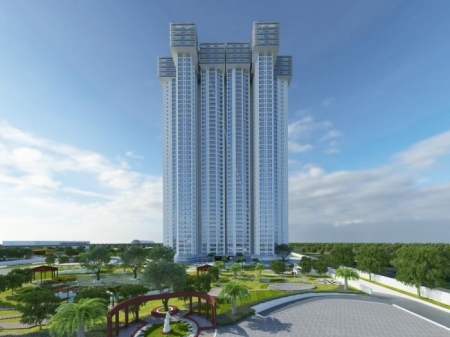 The Presidential Tower is a brand new venture of CNTC group which is spread over 5 acres of land. 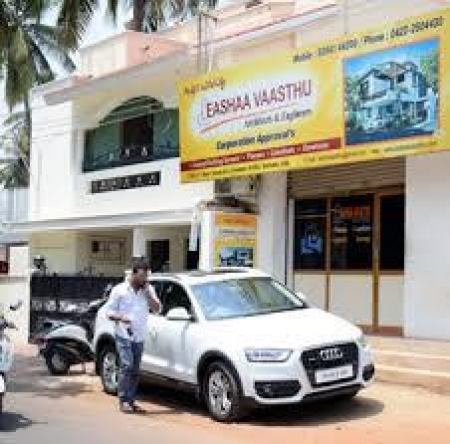 The project is strategically located on tumkur main road in yeshwanthpur bangalore. 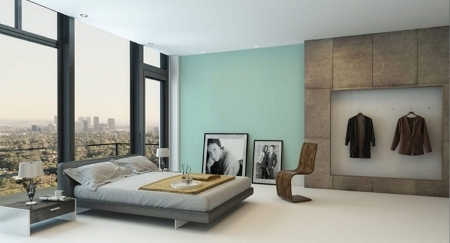 It offers 3 and 4 bhk residential apartments with superb specifications and world class amenities. 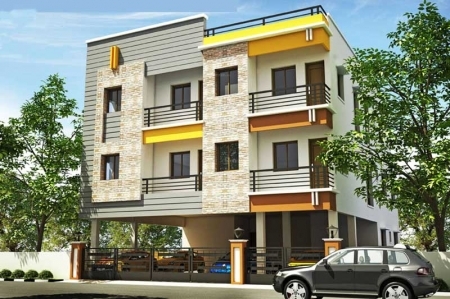 Chennai Builders - KS Builders , Builders in Chennai - KS Builders.